Being sick on a trip is the worst. I’ve mostly been sleeping every spare moment I get. Managed to catch a pretty decent cheese ball of a movie, though. It was old school campy fun in the best way. 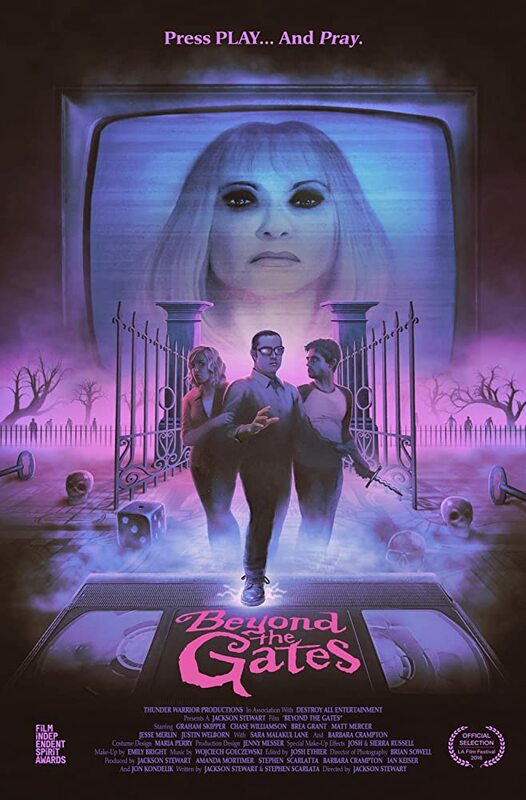 Nicely captured the feel of old 80s schlock-horror movies like The Gate and Return of the Living Dead.